Creative photojournalistic is my style. What that means is I do my best to stay out of the way as much as possible and capture your memories as they unfold naturally. I will give some direction from time to time to bring out the best of you! Jason has such a creative eye and makes it fun! He is super involved but almost makes it seem like he’s not even there during the ceremony/reception so you can enjoy every moment and yet… captures everything! First, we will begin with some behind the scenes shots while you’re preparing to say I do! These will include shots of your dress, shoes, makeup, hair, bouquet, rings, suit, cufflinks, tie, and any other accessories we can focus on. Next is the “First Look,” if this is the direction you decide to go. This step in your wedding day involves seeing each other for the first time after you’ve both gotten ready, before we head to the ceremony. From here, we will take some creative shots which also include the bridal party. We can also take care of family pictures at this time too so you can enjoy your cocktail hour with all of your family and friends! Now we get to the Ceremony! This point is where I really try to just blend in and stay out of the way. This is your special time and I don’t want to be right up in your face. I will use my ninja skills to stay as quiet and invisible as possible while still capturing everything and from as many angles as I can. Now we have arrived at some of our more creative pictures, if we haven’t already done so with the “First Look.” Even if we have done the first look we may do a few pictures during the cocktail hour if needed. Otherwise you can just enjoy this time with your friends and family! We are in the final stretch, including some dancing during the reception, speeches, and of course, cake! This is the time to contact me to schedule a meeting to go over everything, see my album and print samples to decide on a package that fits your needs. 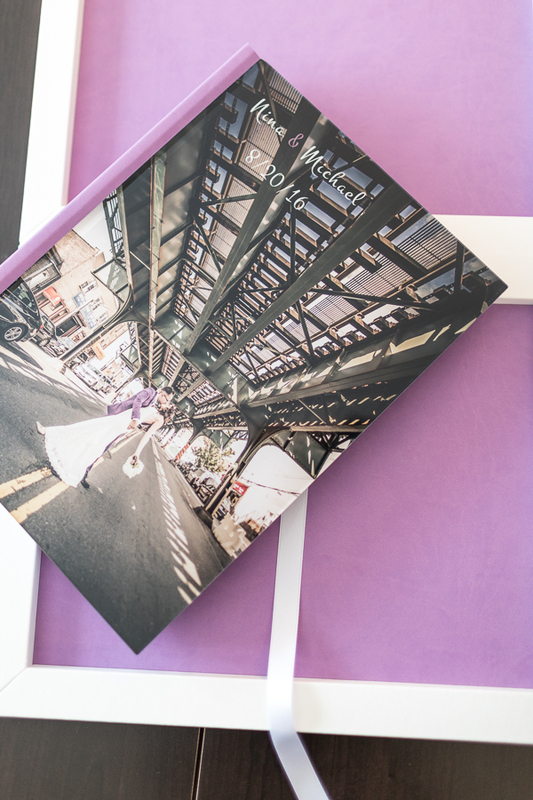 It’s also great to meet each other, after all your photographer will be with you throughout the whole day. You want a photographer that you get along with and isn’t smelly. If you are not able to meet in person due to distance or availability, we can schedule a Skype, Facetime or some kind of video meeting or just a phone conversation. 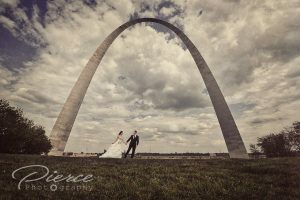 Pierce photography met and exceeded our expectations. From our engagement shoot (which was the coldest day of the year) right down to the very end of our wedding day. They captured every single moment and all of my crazy visions to the absolute max. I have pictures of every single guest that was at our wedding. I said be as creative as you want and my pictures are stunning! And top notch quality! Jason was very professional and so fun! 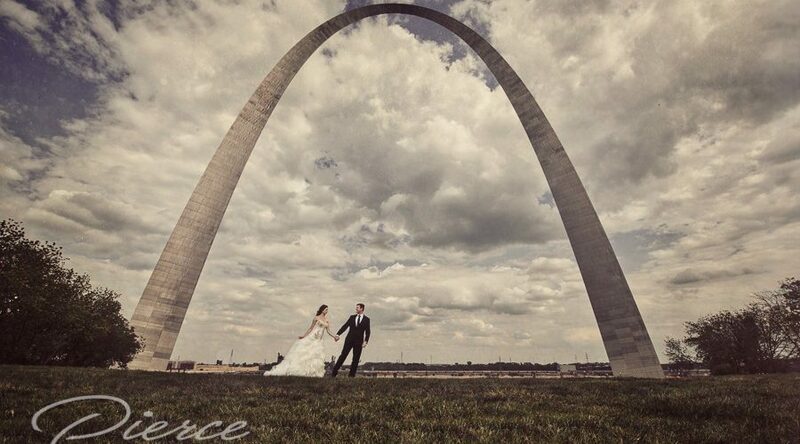 Pierce photography will be capturing many more moments for us! If you happen to be planning a destination wedding, I would love to travel with you! I want to visit as many places as I can during my time on this planet so I would be happy to go almost anywhere with you! Custom slideshows available in a package or as an add-on. These are a great way to share your wedding day with your friends and family.